Job vacancies have just been opened for professionals in the UAE who are looking to work for companies or in the government in relation to the implementation of the value-added tax (VAT). VAT managers, consultants, auditors, accountants, analysts and call centre agents, among others, are now being sought after, with hiring expected to pick up as the launch draws closer. The UAE’s Ministry of Finance, which oversees the rollout and administration of the new tax system, also announced that it is looking for new employees to join the “tax administration team” in the UAE. As part of UAE’s plan to implement the Federal Tax System, and establish the Federal Tax Authority, the Ministry of Finance announces its need to source qualified the candidate for the following vacant positions. The UAE and the rest of the Gulf Cooperation Council (GCC) states had earlier agreed to start collecting a 5 percent VAT on goods and services starting from January 1, 2018. Recruitment specialists have said that the launch of VAT will open up employment opportunities for job seekers. The law detailing the tax system has yet to be approved and no details as to which goods will be covered. Businesses in the UAE can start registering for VAT three months before the rollout. At least 28 positions have opened in the Ministry of Finance, including compliance and enforcement director, tax auditor, analyst, registrations staff, contact centre agent, purchasing specialist, legal counsel and administrative assistant, among many others. 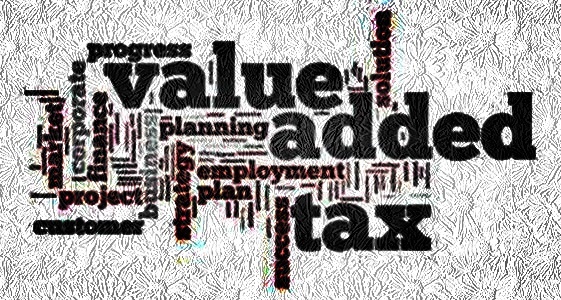 Advisory and consulting firms who look to assist companies in their tax reporting and compliance obligations are also creating VAT teams. Some firms looking to prepare for the new tax system are likewise hiring accountants who have knowledge of VAT implementation in UAE.